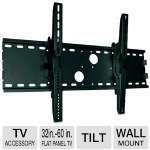 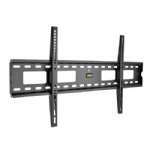 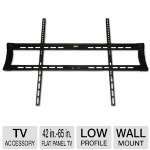 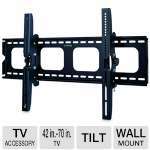 The Telehook TH-3070-CTSW is a medium to heavy weight TV ceiling mount designed to offer the ultimate in versatility and universal compatibility. 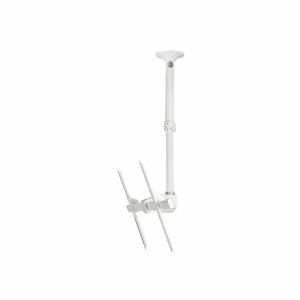 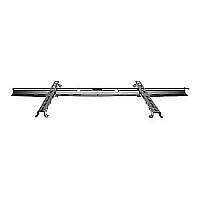 It is the perfect solution for retail and commercial displays, offering 360� of rotation around the pole, a drop length of 35.4" and 30 degrees of adjustable tilt. 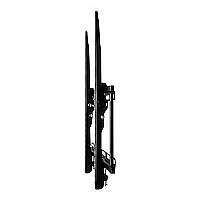 It also offers mounting in portrait orientation making it the perfect solution for digital signage applications. 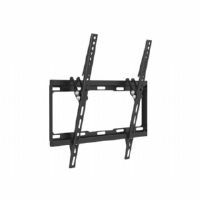 It combines advanced cable management features and ceiling mount covers to ensure an elegant and professional look.